The Family Cycling Centre needs you! We are looking for volunteers to help in lots of areas. If you can offer us a day or week, or something more regularly, we would love to hear from you. Here’s a short video featuring some of our volunteers. Regardless of the size of your business or group, we would love to have your team volunteer for a day (or more regularly). Read more about our corporate volunteering programme here. Our cycling instructors would appreciate help running our cycling sessions. No prior experience needed. For more details about this role and an expression of interest form click here. The Bristol Bike Project runs sessions called the “Social Cycle” every Thursday during term time at the Family Cycling Centre, teaching basic bike maintenance skills to school students in the Centre’s workshop. For more details about this role and an expression of interest form click here. Our Friends of the Family Cycling Centre Group will raise funds, offer feedback and spread the word about the Centre. Email us to find out more. One of our aims is to give people the confidence to cycle more, outside the Family Cycling Centre. We are looking for volunteers to run a stall at our busy times to offer our cycling maps; talk to people about bike routes, cycle training and led rides; and offer basic advice about buying bikes. For more information about this role click here. We would love some help building planters and planting plants and flowers around the Centre. We are also keen to talk to people or groups who could help us turn some of our land into vegetable plots. If you like DIY, we have some painting and tiling jobs that we would appreciate help with. A British Cycling coach offers adult and children’s sessions at the Centre. Please let us know if you would like to assist. No experience of coaching required. If you can volunteer regularly, there is a chance we can part-fund a Level 1 coaching course. We would love to offer more rides off-site, using our bikes if needed (including our trailer bikes). 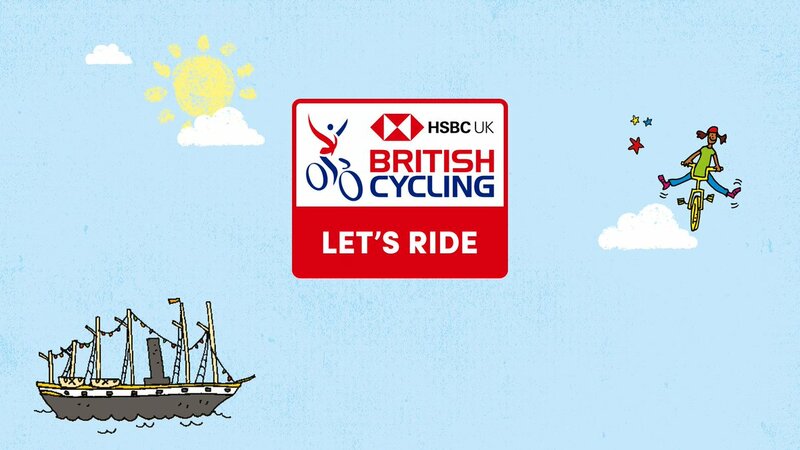 We can put you in touch with British Cycling, which runs free ride leader courses. For an informal chat about volunteering, email cyclingcentre@bristol.gov.uk or call the Centre on 01275 832800.